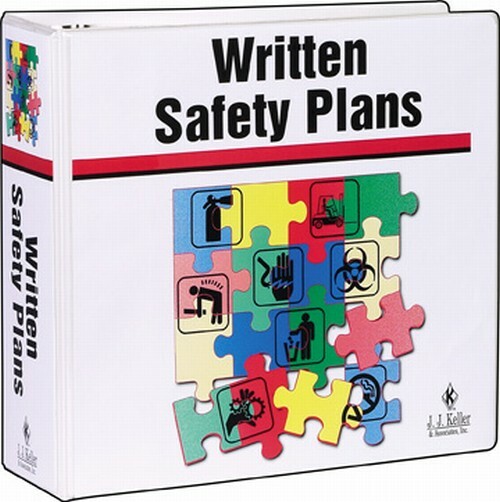 Helps you write the plans you need for regulatory and non-regulatory workplace safety topics! This timesaving (and stress-reducing) manual helps you put together an entire company-specific written safety plans program, without reinventing the wheel. Loose-leaf, 3-ring bound, 900 pages. The Written Safety Plans Manual 66-M helps you write the safety plans you need. A full listing of the topics covered in this manual is shown below.